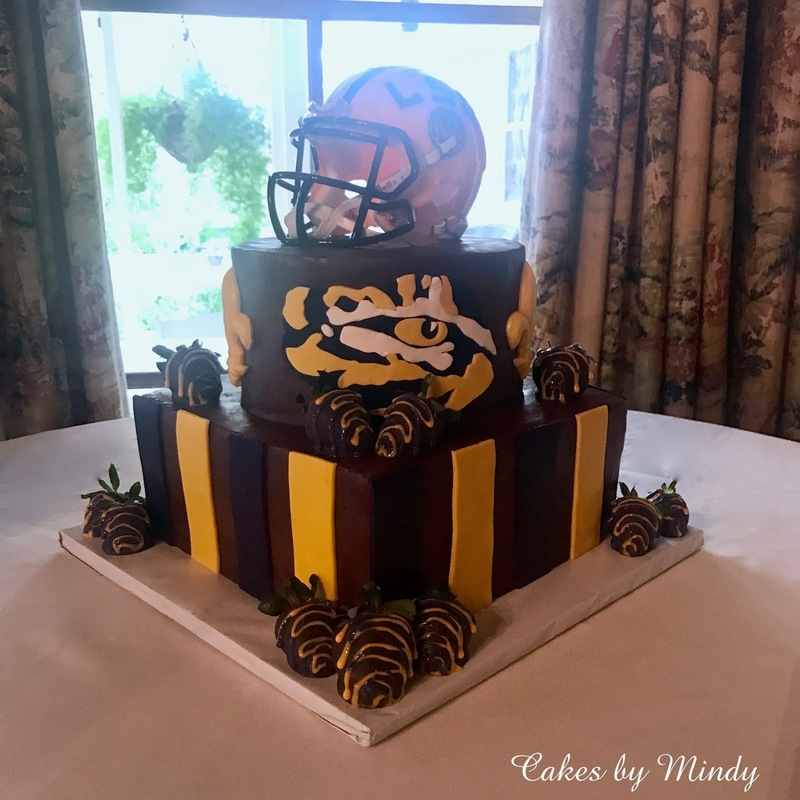 Cakes by Mindy: LSU Cake with Chocolate and Strawberries. 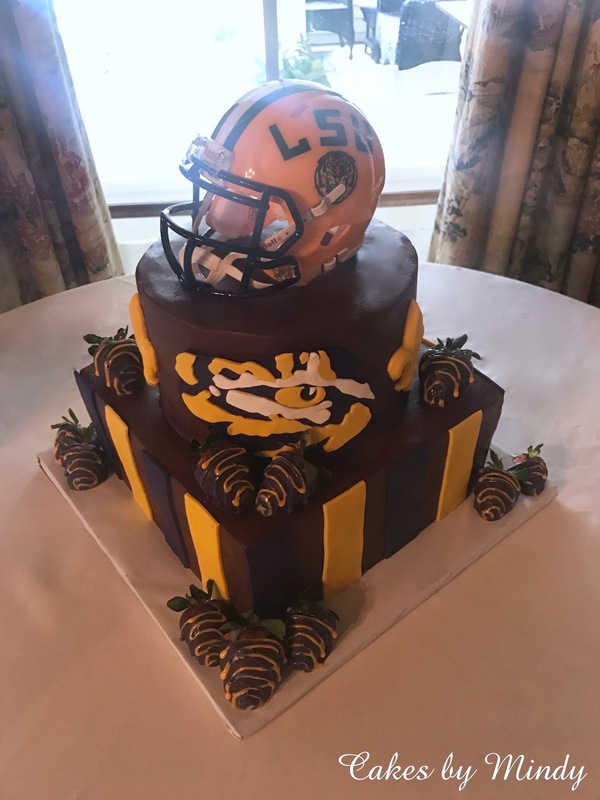 8" & 10"
LSU Cake with Chocolate and Strawberries. 8" & 10"